Andiamo San Marzano Tomato Seed 1 oz. Beefmaster Tomato Seed 1 oz. Best Boy Tomato Seed 1 oz. Better Boy Tomato Seed 1 oz. Big Beef Tomato Seed 1 oz. Big Boy Tomato Seed 1 oz. 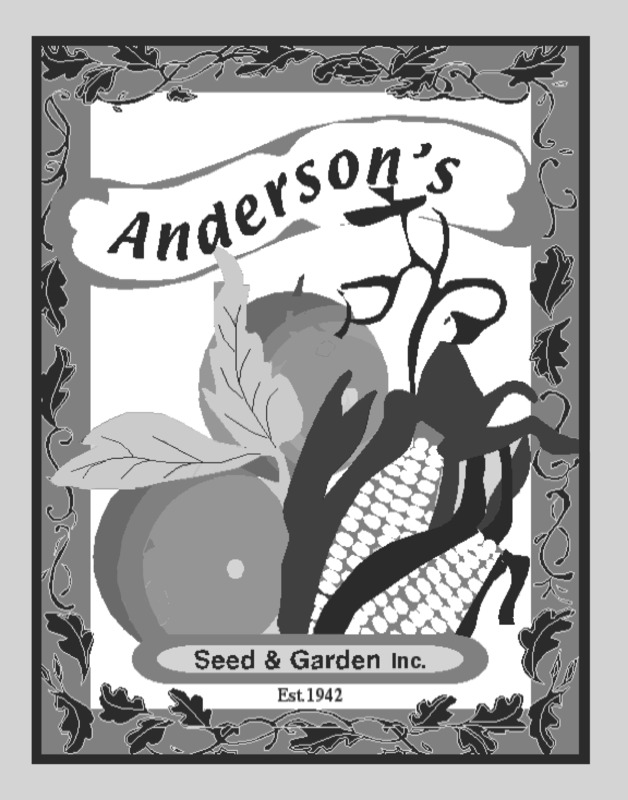 Brandywine Heirloom Tomato Seed 1 oz. Burpee's Early Pick Tomato Seed 1 oz.